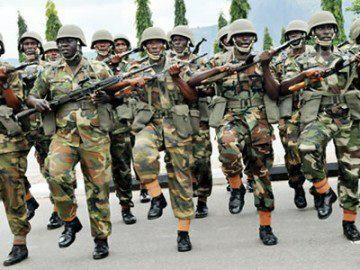 The statement, which was signed by Deputy Director, Army Public Relations, Col. Texas Chukwu, said: “In line with Army Headquarters (AHQ) training directive towards excellent military professionalism, 3 Division headquarters of the Nigerian Army will be conducting its 2014 Annual Range Classification. “The exercise is meant to test the ability of officers and soldiers on weapon handling. During this period, there will be sporadic movement of military personnel, vehicles and equipment”. Davido Signs Danagog To HKN!